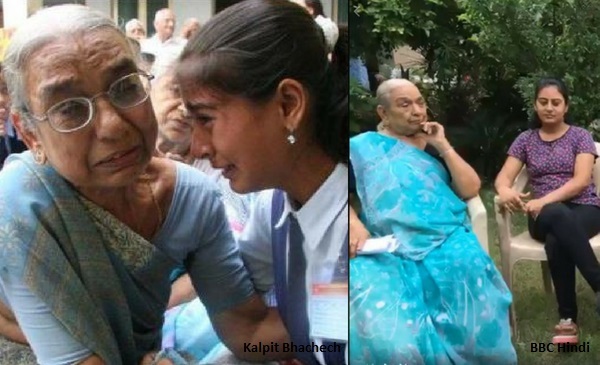 Over the last few days, an image went viral on social media of a schoolgirl and an elderly woman, crying inconsolably. 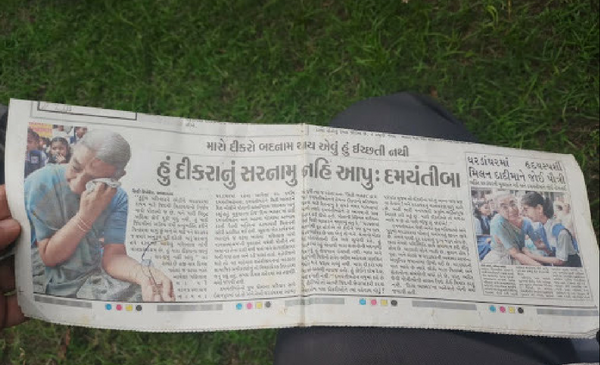 The text with the story claimed that during a school trip to an old age home, the girl found her grandmother who had been abandoned by her family. The 14-year-old’s parents had lied that her grandmother had gone to a relative’s home, the message alleged. 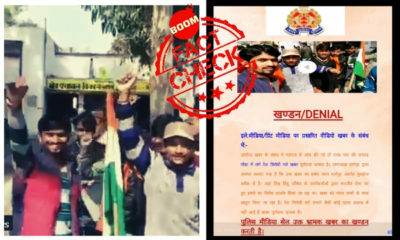 The image was shared by Indian cricketer Harbhajan Singh and also retweeted by Delhi’s Chief Minister, Arvind Kejriwal. The image that sought to depict the condition of senior citizens in India touched a chord with netizens and was widely shared on Facebook. 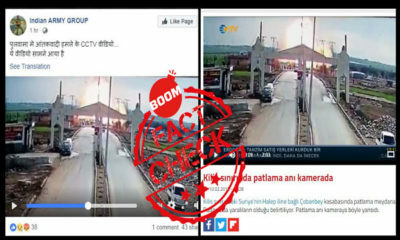 While most people on social media thought that the image was shot recently, it was in fact taken in the year 2007 and is 11-years old. BOOM spoke to the photographer who shot the viral image and gave a detailed account of the story behind the picture. How did a 11-year old image go viral? Even Kalpit’s son Deepam Bhachech shared a post on Facebook praising his father’s efforts. On Wednesday, BBC Hindi interviewed the now grown-up Bhakti, her grandmother Damyanti and photographer Kalpit Bhachech. But the details of the story are not yet clear as there are two narratives that are going around. BOOM was also able to access the newspaper cuttings from 2007 that reported the story. The cut-out that we accessed has a part of the article that was published on the first day when the story was reported on December 13, 2007. 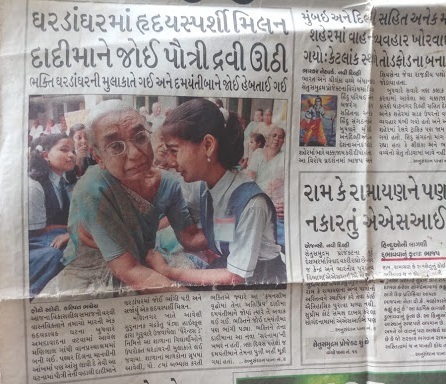 The story claimed that the school, Gurunanak Chandraketu Pandya High School had organised a visit to an old-age home where Bhakti, a student of class eight, happened to find her grandmother among the other senior citizens. Both Bhakti and her grandmother Damyanti broke down on seeing each other. Bhakti was not aware of her grandmother’s whereabouts and also about the fact that Damyanti was admitted to an old-age home by Damyanti’s daughter only three days earlier. 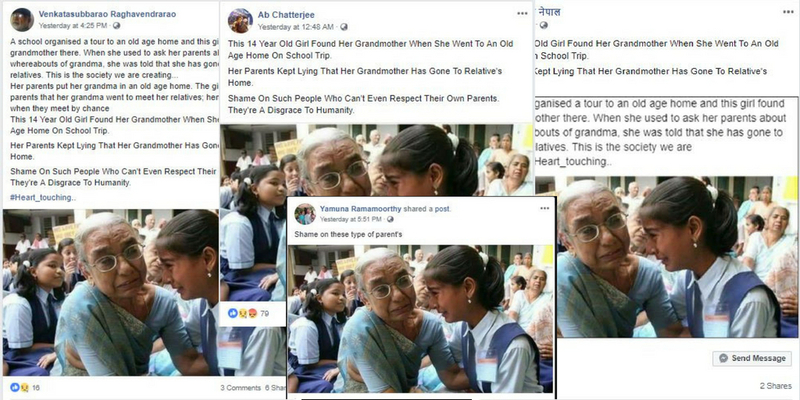 But as the story went viral in 2007, there was a twist and it was reported that grandmother Damyanti was staying at the old-age home on her own accord and that her children shouldn’t be blamed for anything. She also said that she liked it at the old-age home as she could focus on religion. 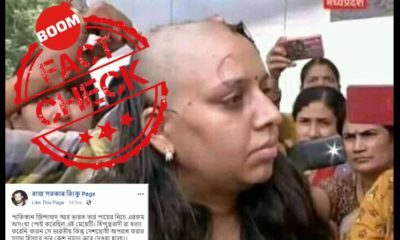 Bhachech says that Bhakti is tired and upset because of the picture and the fact that it has gone viral again has done a lot of damage to her family. She had even requested the media to take a step back. The family maintains that Damyanti is fine and happy staying at the old-age home and that there is no bitterness within the family. Bhakti has requested the media to stop shaming her parents on social media. “Whatever I got to know I wrote in the paper but in the next 24 hours everything changed and all this can be understood as she (Damyanti) is a mother and no mother would want her kid to suffer like this. 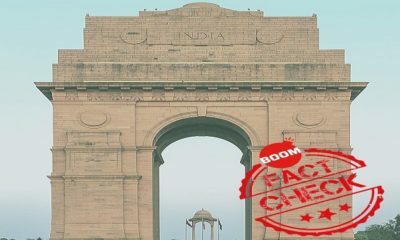 She even refused to give her child’s address to them,” Bhachech added.